Welcome to Land Rover Redwood City, your source for all things Land Rover in the Redwood City, CA, area. We are proud to be the premier destination to shop for, service and finance a quality Land Rover vehicle. 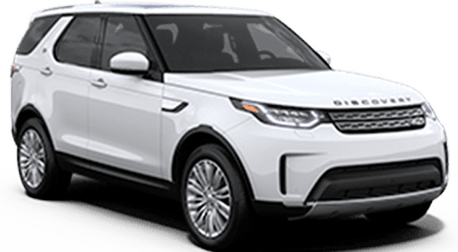 At Land Rover Redwood City we make it easy to find your dream car with an easy, no-nonsense shopping process. Our team of experts are here to help at every step of the way. 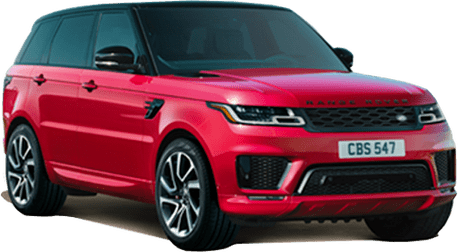 Whether you are interested in a particular vehicle or simply have a question or two, you can always expect a world-class customer service experience at Land Rover Redwood City. In fact, our customers come from all over the state to shop with us, including San Mateo, San Carlos, Palo Alto and Foster City, CA. At Land Rover Redwood City we like to keep things simple. We believe in offering quality products, low prices and the finest customer service 365 days a year. At Land Rover Redwood City we work hard to earn your business. Our processes are efficient, straightforward and most importantly always put the customer first. Whether it’s your first time shopping with us or you have been a customer for a number of years, you can always expect consistent excellence from our team. 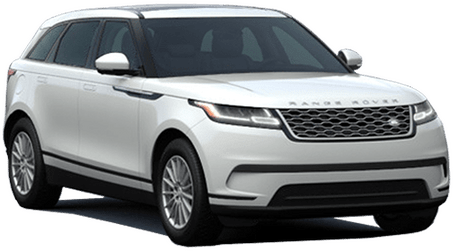 In fact, it’s our direct approach to business that continues to bring drivers back to Land Rover Redwood City time and time again. Truly, Land Rover Redwood City is your one-stop shop for all things automotive. We offer a huge selection of vehicles in addition to dedicated service and financing departments. 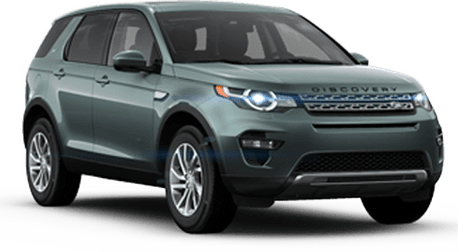 At Land Rover Redwood City you will find all of the newest vehicles straight from the Land Rover factory, including the Discovery Sport and Range Rover. 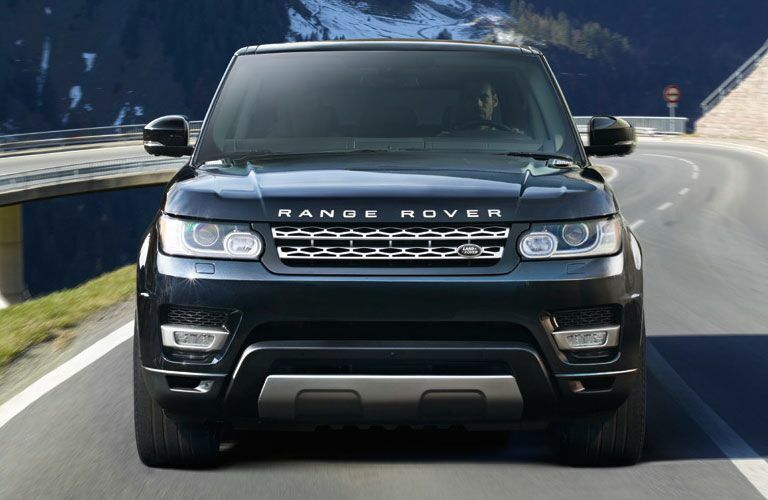 We also carry a variety of used and Land Rover Certified Pre-Owned vehicles. Is your vehicle in need of quality automotive repair or service? We can help. 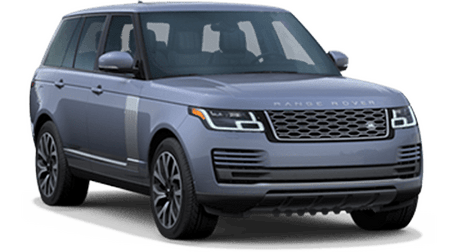 Land Rover Redwood City is home to a state-of-the-art service department staffed by our award-winning team of Land Rover factory trained and certified service technicians. There our team can tackle anything from major repair to routine maintenance. Truly, there is no project too big or too small for our team. 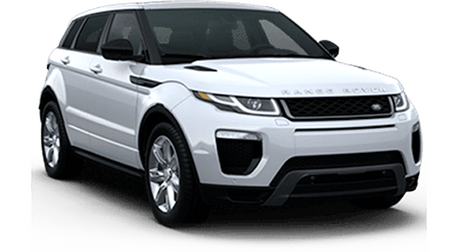 Most importantly, our team works on all vehicle makes and models even if you didn’t purchase yours at Land Rover Redwood City. In addition, we always use the highest-quality OEM parts and industry leading equipment. Truly, quality parts play a major role in everything we do. Need parts for an automotive project of your own? We carry a huge selection of parts for a large variety of vehicle makes and models. You can order the parts you need directly from the Land Rover Redwood City Service Department at fair market prices. We also offer installation. Use our convenient online form to get a quote for the parts you need or contact our team directly to place your order.